have captured the hearts of young and old audiences around the world. 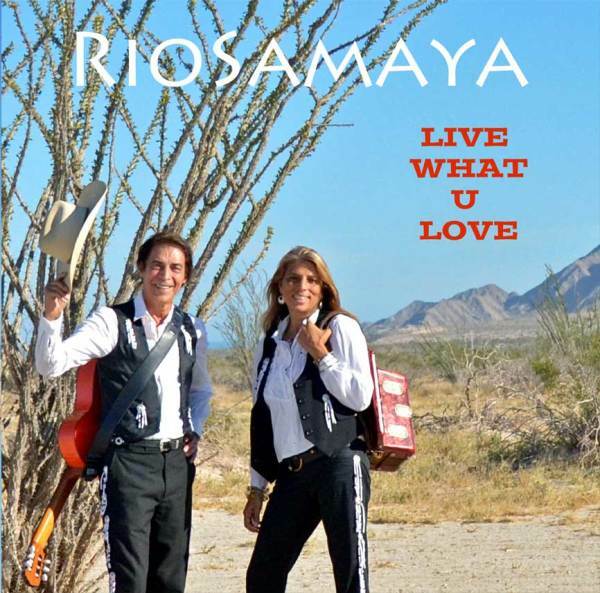 Their unique show includes traditional and original music flavored with Latin rhythms and Spanish lyrics accompanied by guitar, accordion, charango, flute, ukulele, drums and shakers. neighborhood houses around the Lower Mainland. of appreciation of the Spanish language and culture. Their songs and translations during he program invite the students to participate and sing along. Pancho and Sal leave their audience with the feeling of Latin music and rhythms in their bodies, inspiring them to explore different types of music, travel and even learn Spanish! Monday to Friday, working with each class twice during the week, sharing original songs and dances with percussion participation by the students, a happy atmosphere where music is introduced to students ina very simple way, to understand and to play. sometimes referred to as a squeezebox. to flow across reeds, thereby producing tones and chords. n South America and Europe. but now they are more commonly made out of wood. It sounds like a harp and plays lead, rhythms and percussion. It is the bass instrument of the South American native music. The Quena is made from a single piece of bamboo with 7 holes in it. Cha-chas are a percussion instrument made out of goats' hooves. The sound is high-pitched and beautiful. the ankles and wrists played at the same time with the drum. Shakers are made with cans or dried husks of fruit. beans, corn or seeds to make different sounds. The shaker is an international instrument. of the South American music. Developed in the 1880s, the ukulele is based on several small guitar-like arrived here, have been delighting the people with nightly street concerts." One of the most important factors in establishin the ukulele in Hawaiian music and culture was the ardent support and promotion of the instrument by King Kalākaua. A patron of the arts, he incorporated it into performances at royal gatherings. The harmonica was developed in Europe in the early part of the 19th century. It is played by blowing air into it or drawing air out by placing lips over the holes. by all cultures in their folk tunes.